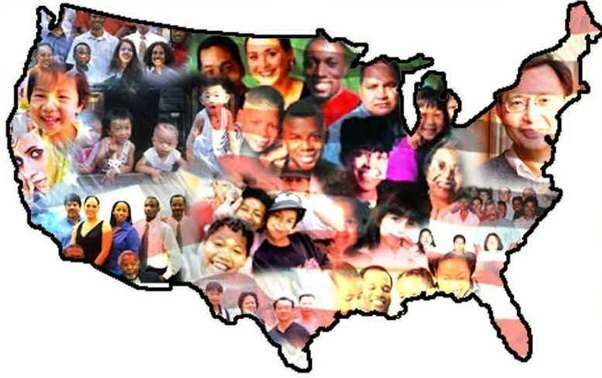 Overview of immigration and citizenship resources, including websites and organizations at the local and national level. Image from https://www.quora.com/topic/U-S-Immigration; accessed September 13, 2017. From https://cis.org/Report/Immigrants-United-States?gclid=EAIaIQobChMIp4KC0vOk1gIVhEOGCh3-MQUcEAAYAiAAEgL8XvD_BwE; accessed September 13, 2017.